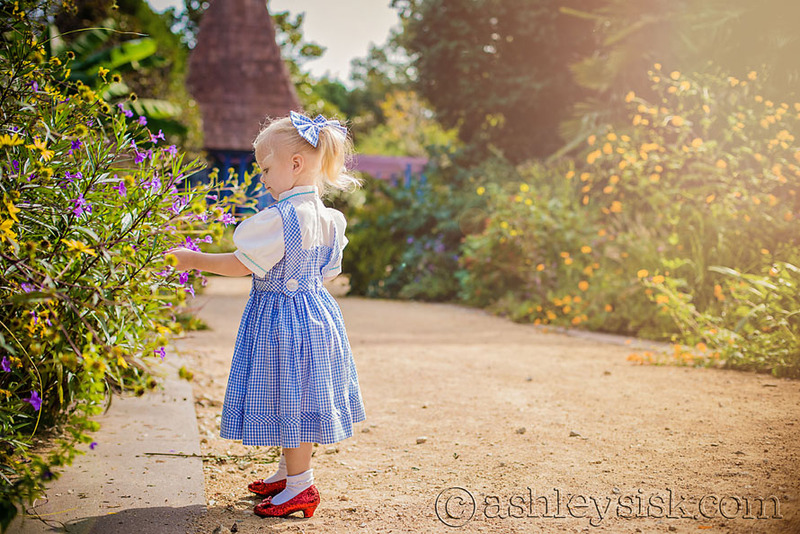 The other weekend, I took Felicity to Autumn at Oz. 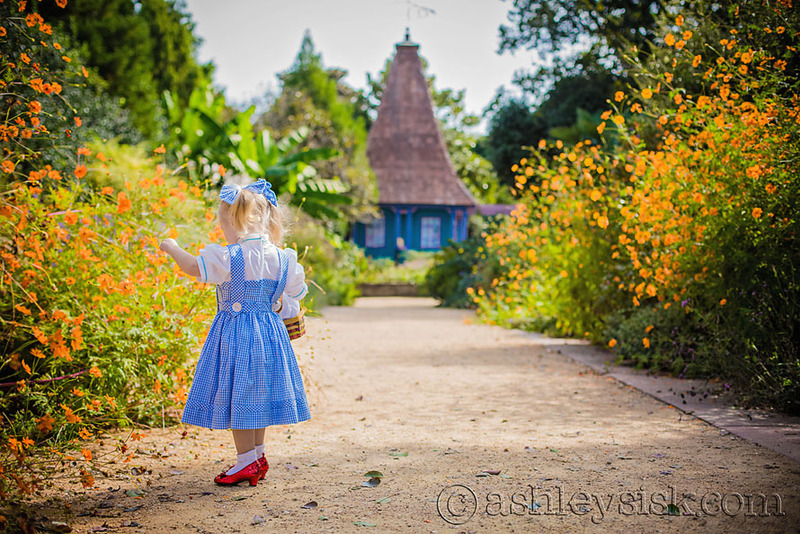 I’ve been planning the trip for monnths…going so far as to order a Dorothy costume on Etsy. 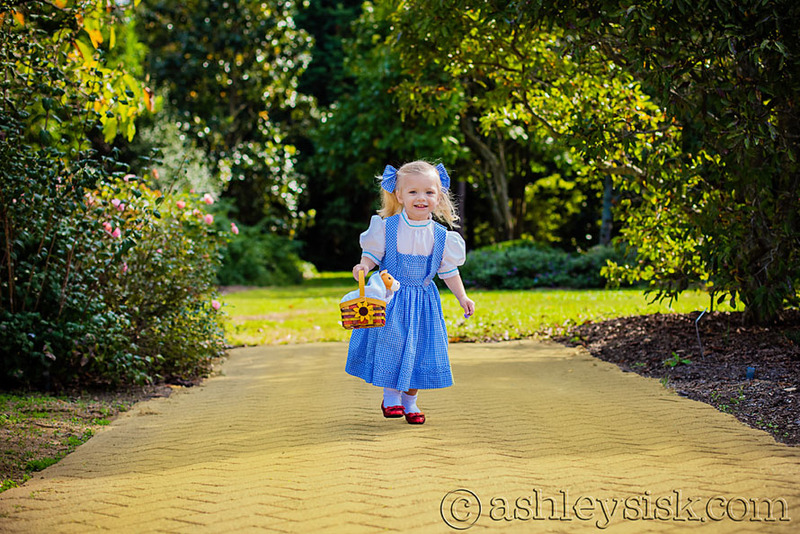 Unfortunately, when it came time to hit the “yellow brick road,” it was entirely too cold to get a photo of Felicity wearing the dress without a coat. 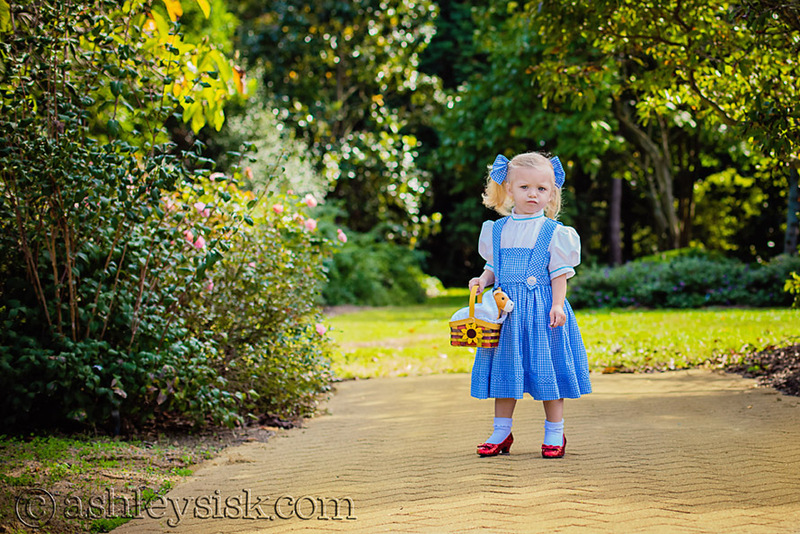 So, the other day, I took Felicity with me to a client photo shoot. 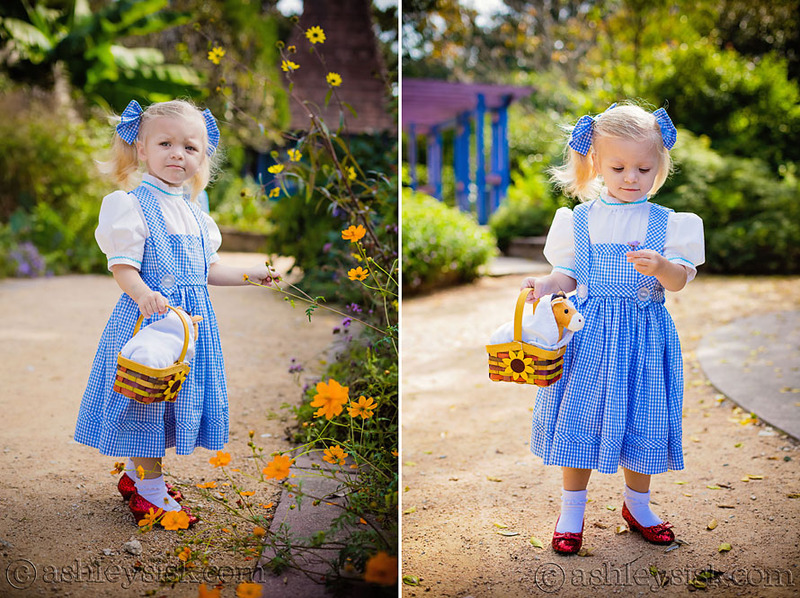 While Liam took a snack break, I took a few photos of Felicity in costume. 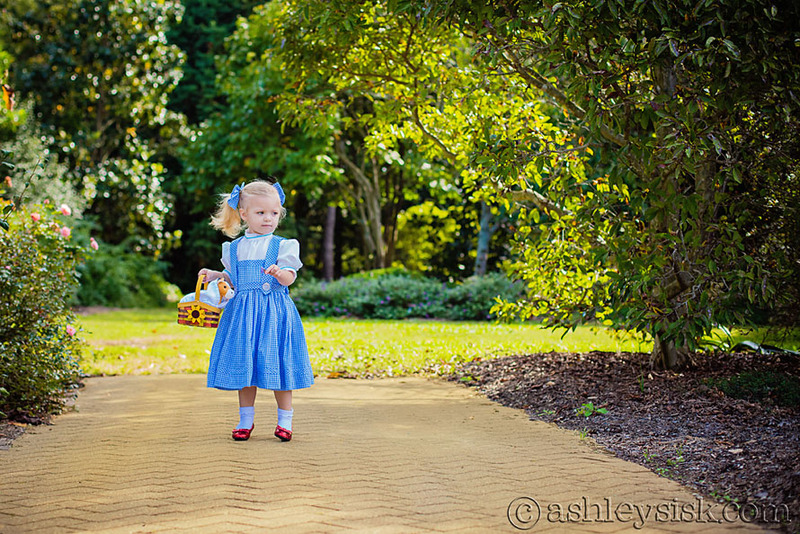 We didn’t have a dog to play Toto, so we brought along Felicity’s favorite stuffed horse (neigh), and I might have done a little photo-shopping to the brick path to imitate the yellow brick road – either way, I am really loving these photos and can’t wait for our next costumed photo shoot! 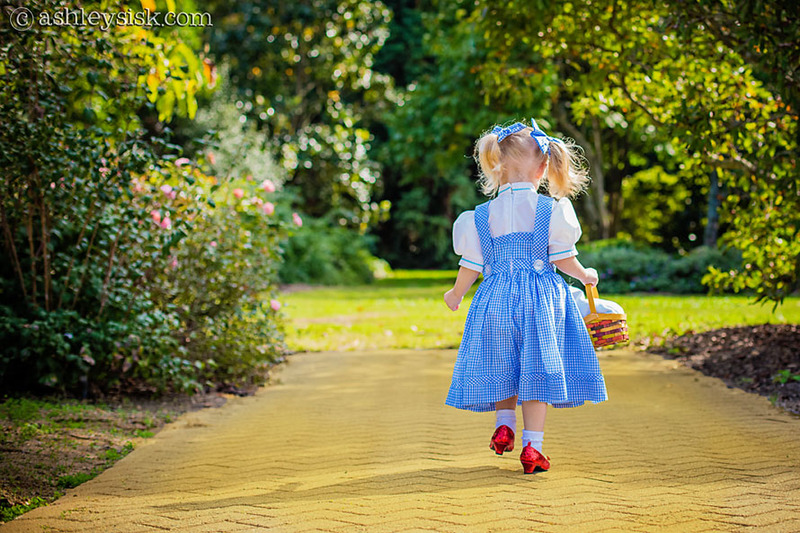 I guess it’s true what they say…there’s no place like home!